Purely Pinole | Chocolate Cherry Pumpkin Loaf with Pinole-Perfect for Fall! 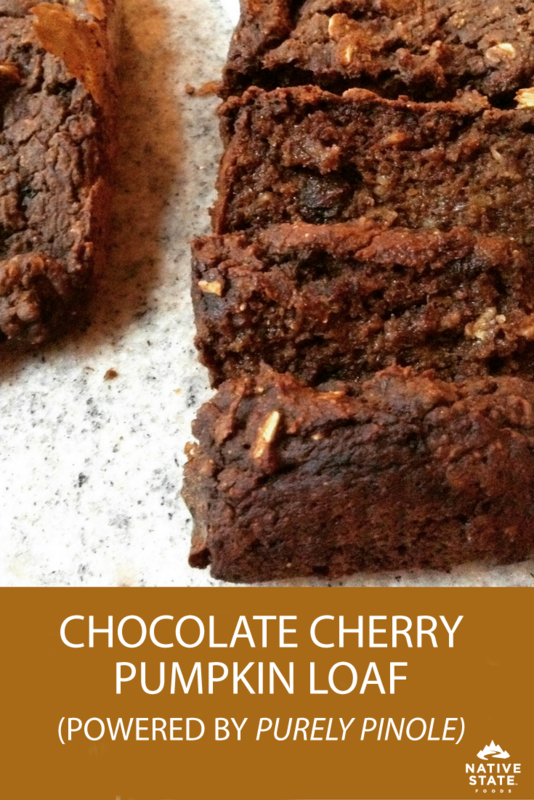 Home » All Posts » Chocolate Cherry Pumpkin Loaf with Pinole-Perfect for Fall! Chocolate Cherry Pumpkin Loaf with Pinole-Perfect for Fall! Now that fall is upon us, we thought we’d share some of our favorite recipes using Purely Pinole! Our products are great for not just a breakfast bowl; you can make bread, granola bites, and more! Check out some recipes that bloggers have sworn by and let us know what you think! Pour into pans and bake for 45-55 min. 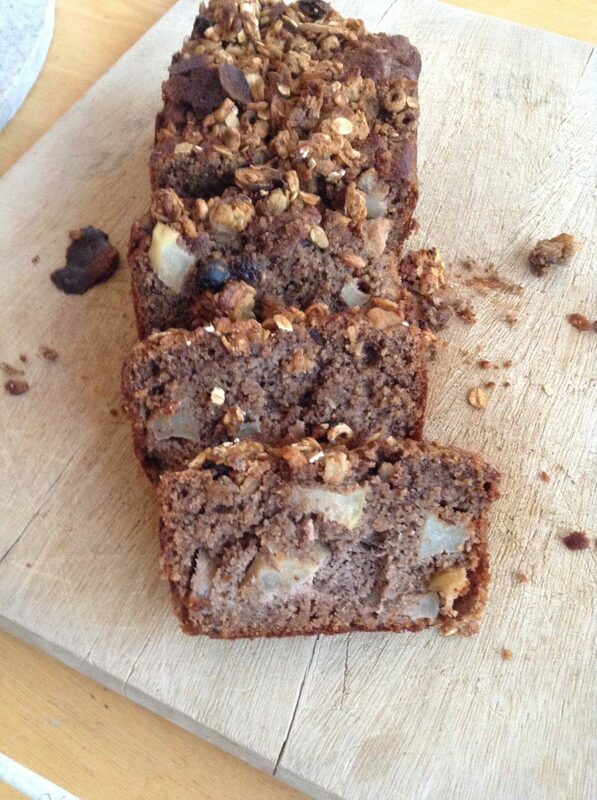 Enjoy with nut butter and ice cream!! When the toothpick comes out with no batter, the loaf is done! We hope you enjoy these delicious recipes! Share your creations and let us know what you think by tagging @PurelyPinole in your pics. Happy baking! To see more yummy recipes that you can make with Purely Pinole, check out blogger Beauty in Christ here!